We believe that church can only be church when people are “growing up” as passionate followers of Jesus through meaningful relationships with others. 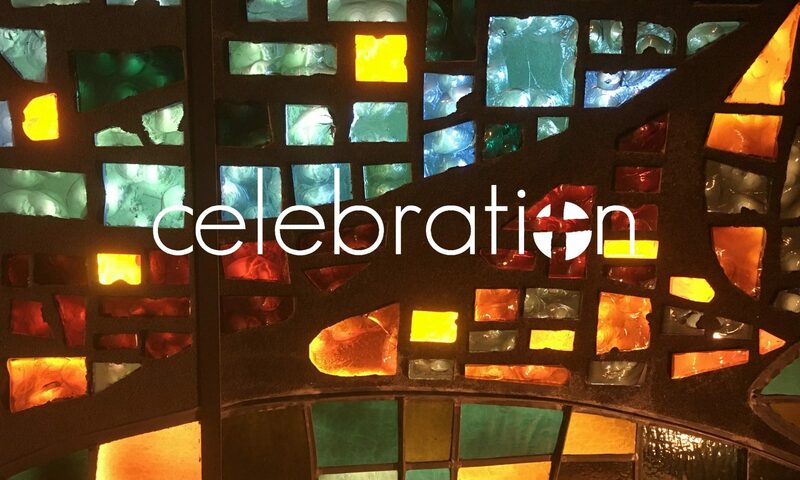 At Celebration, we accomplish this through small groups. These small groups take shape as intimate gatherings – dinner gatherings, occasional book groups, as well as fellowship events like Mardi Gras, Oktoberfest and Trivia Night. To learn more about ministries for adults, contact us!